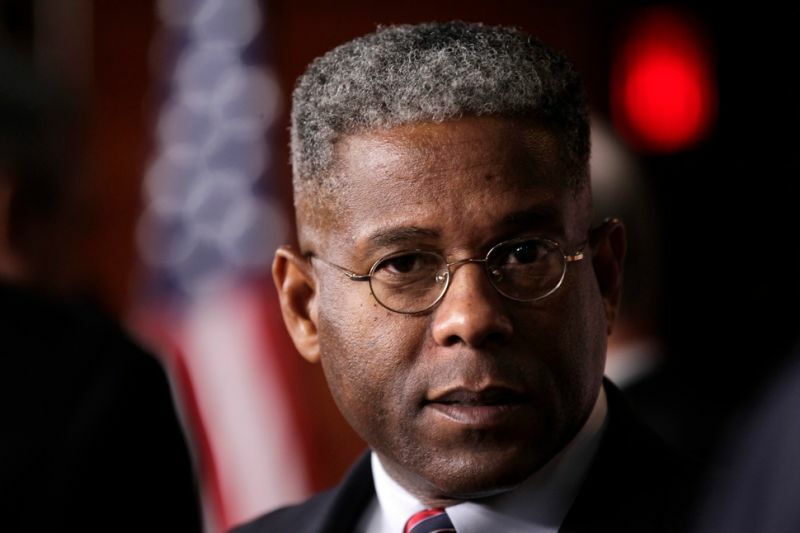 Former congressman Allen West, who was hustled out of the military before being hustled out of Congress after one term, is now also leaving his job at right-wing news outlet PJ Media. And this time the tireless Israel supporter is being accused of anti-Semitism. 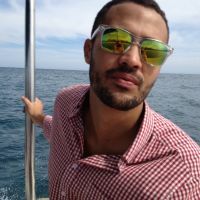 BuzzFeed's Rosie Gray reports that West is out as director of programming for PJ Media's NextGeneration.TV. Gray's sources tell her West was fired after getting into an argument in which he called an employee a "Jewish American Princess" and told her to "shut up." Reached by phone, West told BuzzFeed he was leaving his job voluntarily, though one source familiar with the situation told BuzzFeed he had been fired. He did not deny that an exchange with the employee had occurred, but said it hadn’t led to his leaving the company. You can read the internal PJ Media email announcing West's departure here.